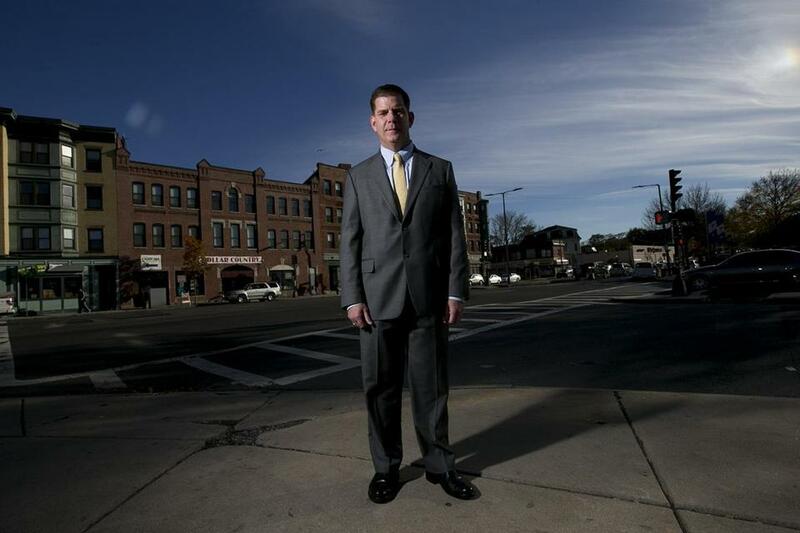 Mayor-elect Martin Walsh, photographed at Martin Luther King Boulevard in Roxbury on Nov. 4. Regarding the Globe’s analysis of Mayor-elect Marty Walsh’s victory (“From the inside: How Walsh came out on top,” Page A1, Nov. 10), here’s an additional factor that figured significantly in Walsh’s movement. A group called Right to the City, composed of various organizations working on access to affordable housing, good jobs, quality education, and sustainable community development, seeks to enable a cross section of racial, ethnic, and income groups to remain and participate in all aspects of Boston. The group’s members, a new rainbow coalition, are in the forefront of such issues as foreclosure blockades to protect people’s homes, stopping no-fault tenant evictions, and fighting alongside unions for construction jobs. Following its questionnaire to both mayoral candidates, the group felt Walsh was more responsive to its concerns. Having encouraged these young adults to do this analysis, I joined with them. At our endorsement announcement, I admired their commitment to looking forward and not wallowing in the past. They saw a candidate who willingly shared parts of his life that indicated he has the capacity for change. He invited them to work with him to make a difference for all the city’s residents. The writer, a community activist, ran for mayor of Boston in 1983.